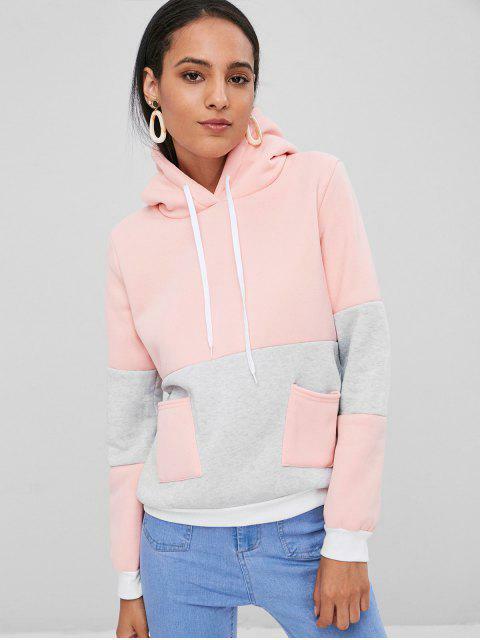 [28% OFF] 2019 Color Block Hoodie With Pockets In LIGHT PINK | ZAFUL ..
A classy hooded sweatshirt designed with a patchwork design for a completely contrasting look is patched with two front pockets for a textured touch. 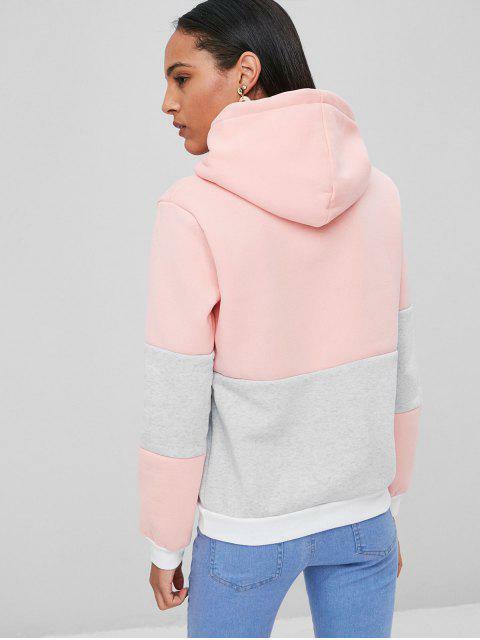 The drawstring hood also enhances the classic contrast vibe to this hoodie. Banded cuffs. 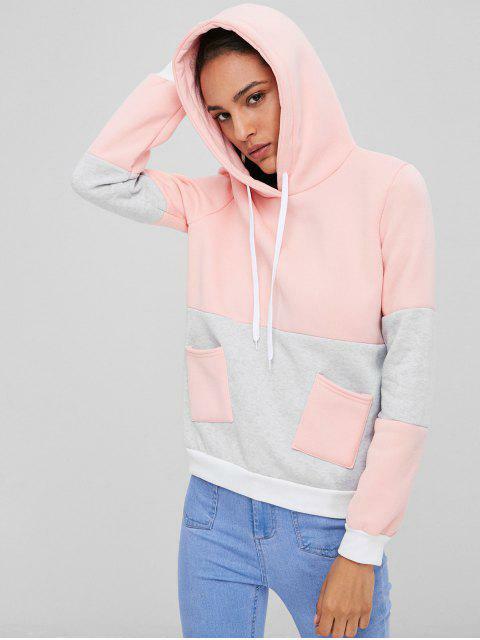 Just get ready for a weekend outing with this relaxed hoodie.